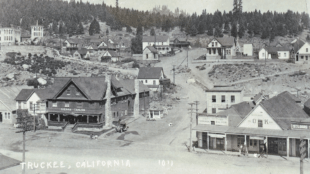 Everyone's favorite place to stroll is historic downtown Truckee, where the train whistle, birds, art galleries and patio dining scene eases you into a relaxed state of mind. Foodies will find world class culinary options spanning just a few short blocks. History buffs can take take in the historic downtown tour.